Matt Regan was brilliant. Excellent attention to detail, very considerate and prompt. Would highly recommend! Thank you, Matt. I contacted ChipsAway and received a very quick estimate which was very reasonable. From start to finish the professional expertise by Matt Regan surpassed my expectations.The attention to detail resulted in a factory finish and with Matt going the extra mile to ensure everything went smoothly and made the whole experience enjoyable. Great company would recommend. I had Matt from ChipsAway in Oxford. I was incredibly impressed. 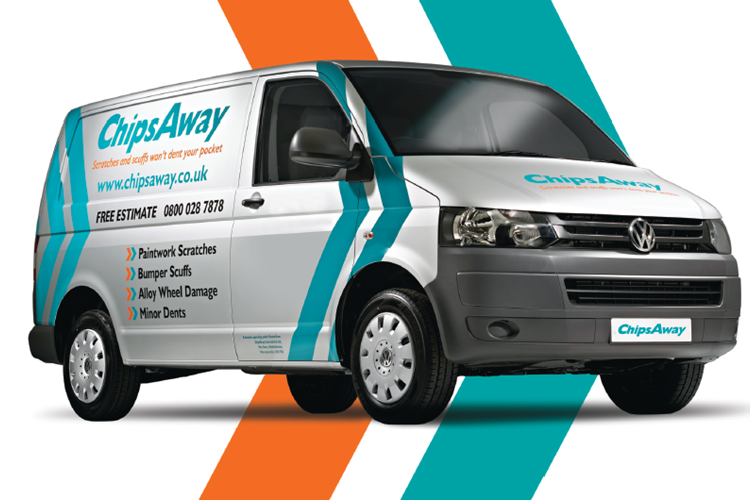 I had been unsure about the slightly less expensive service from ChipsAway as compared with going to a bodyshop. Matt was precisely on time, was a third cheaper, did it when he said he would and the end result is fantastic. He was friendly, professional and helpful. this is the second time i have used chips away,first class job at at a fair price,would highly recommend. Just had ChipsAway repair some scratches on the left rear of my white fiat 500- you would not be able to tell there was anything there before! Matt Regen was very friendly and professional and I would definitely recommend his services. Matt has done a fantastic job on the repair and has been very easy to communicate with throughout. He takes a real pride in his work and was a pleasure to deal with. He even made recommendations that resulted in him doing slightly less than originally quoted - someone who does not create unnecessary work / cost. The quote was ... Read more generated from photo's emailed through - the final price was as quoted (less the adjusted work). I highly recommend Matt Regan of ChipsAway. Very pleased with the repair carried out by Matt. I received a visit by Matt to estimate the cost of the repair and made an appointment for the work to be done. I received regular updates and a reminder before he arrived. On the day I was impressed by Matt’s work and am not surprised he previously worked on Aircraft. I would not hesitate to recommend Matt.